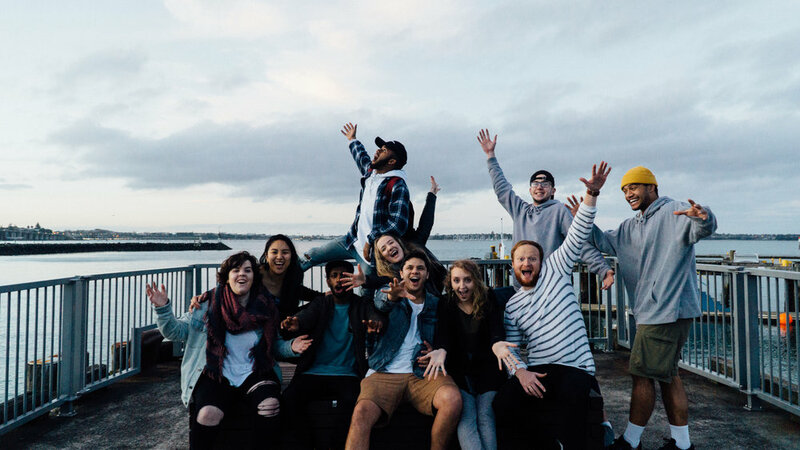 Equippers College is the training arm of Equippers Church, a vibrant multi-cultural multi-campus church, that has a significant national and global reach. Equippers Church is built on a strong leadership culture, with a fervent desire to see the world impacted by the message of the gospel. Pastor Sam Monk is the visionary leader of Equippers Churches, he is passionate about seeing a generation mobilised into their world to be the revival. He is married to Kathy and they have three delightful daughters. Sam has been leading Equippers Church since 2000. 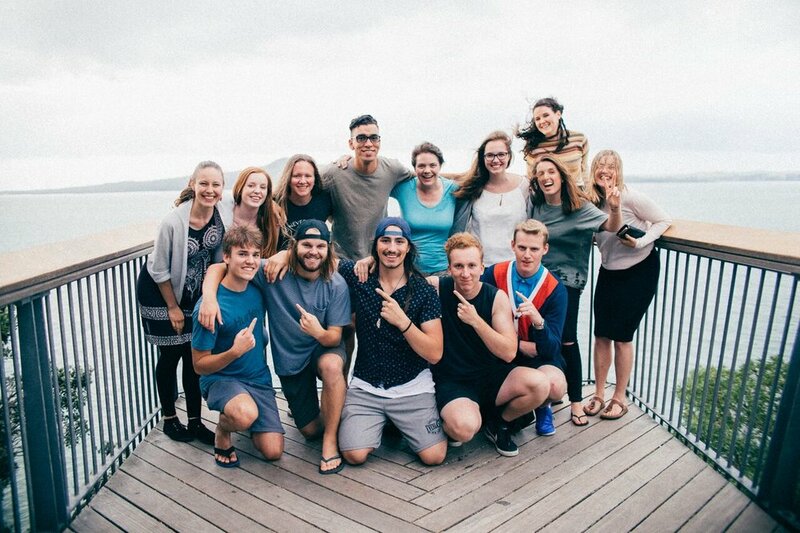 Ps Wayne and Libby Huirua are Worship Pastors at Equippers Church and founders of Equippers Creative Lab. For many years, they pioneered Christian Music in New Zealand and have continued to have a national and global influence. Wayne & Libby carry a dream to train creative artists who are excellent in gift and character. They have been married for twenty-seven years and have two amazing children.